Likud Minister says PA chief Mahmoud Abbas too extreme to ever reach agreement with Israel. 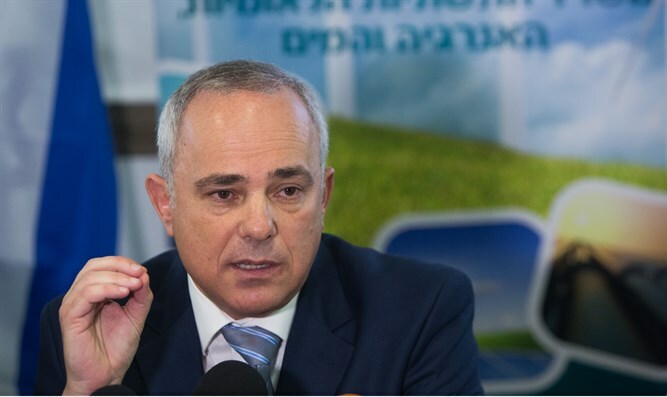 Israel is interested in pursuing bilateral negotiations for the resolution of the Israeli-Arab conflict, National Infrastructure Minister Yuval Steinitz (Likud) said Monday morning, but has no partner in the Palestinian Authority willing and able to make peace. Steinitz made the comments on Israel Radio just ahead of the arrival of special White House envoy Jason Greenblatt, who is slated to land in Israel Monday for talks with Prime Minister Binyamin Netanyahu and Palestinian Authority chief Mahmoud Abbas. Minister Steinitz slammed the PA leader, arguing his extremist positions made negotiations between the PA and Israel impossible. On Friday, President Trump spoke with Abbas over the phone, and invited him for a meeting in the White House. In February, Trump met with Prime Minister Netanyahu, their first get-together since the November election.